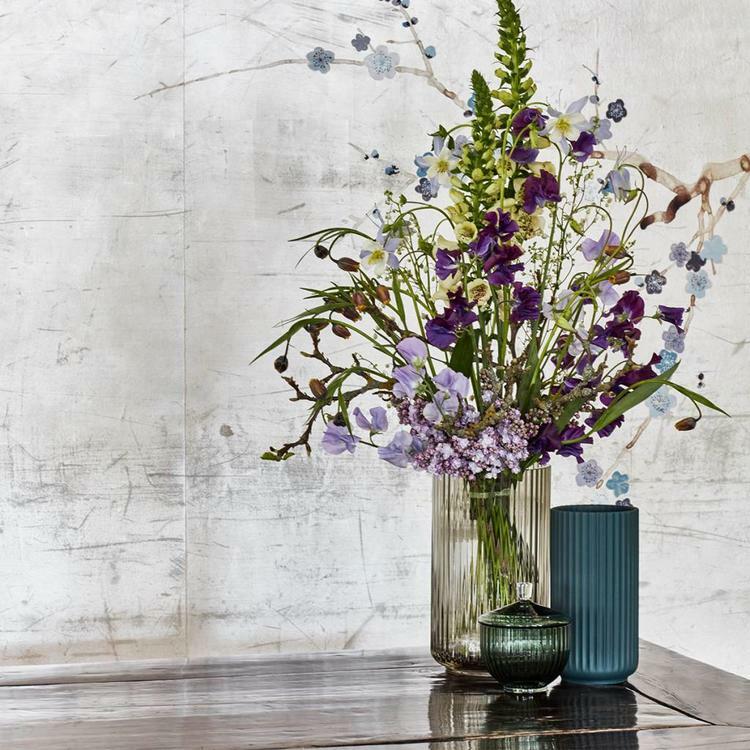 Ever since it's birth in Denmark in the 1930s, this vase has been extremely popular. The iconic vase radiates calmness and classic beauty, no matter where you place it or what you place in it. 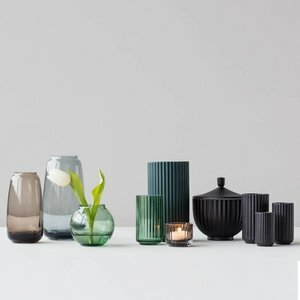 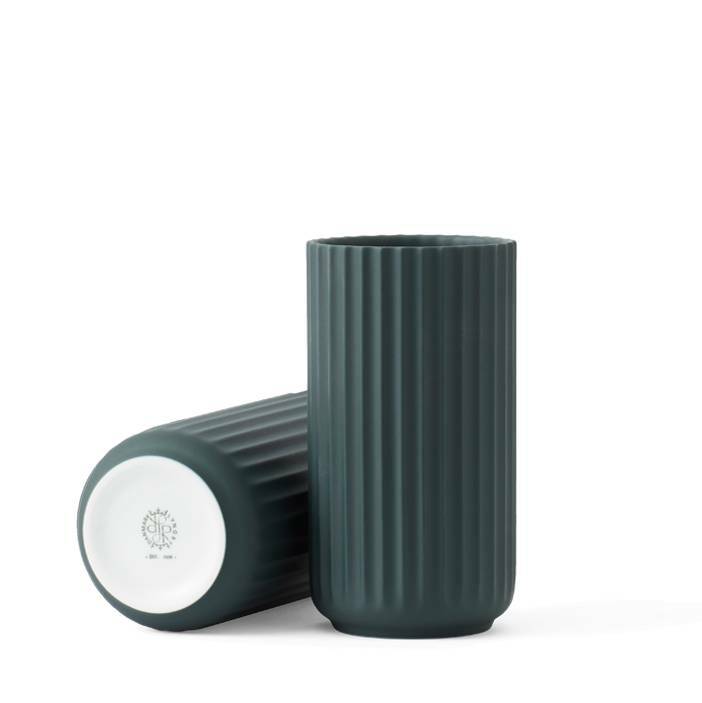 The ever-popular Lyngby vase has become a true design classic. 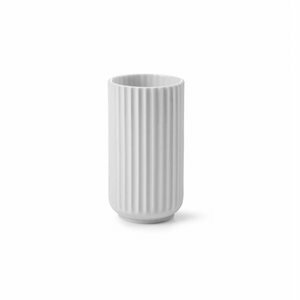 Most people associate the vase with minimalism and functional design. Here you are looking at the 15 cm Copenhagen green porcelain Lyngby vase. 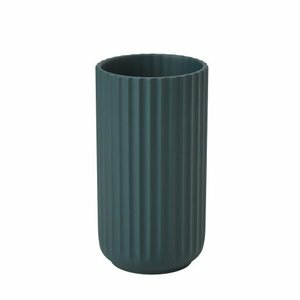 The vase is available in a wide range of colours and several different sizes.